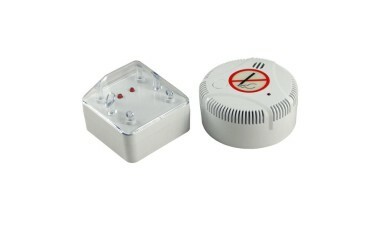 A Puff Alert cigarette smoke detector or cigarette smoke alarm plus a remote indicator. 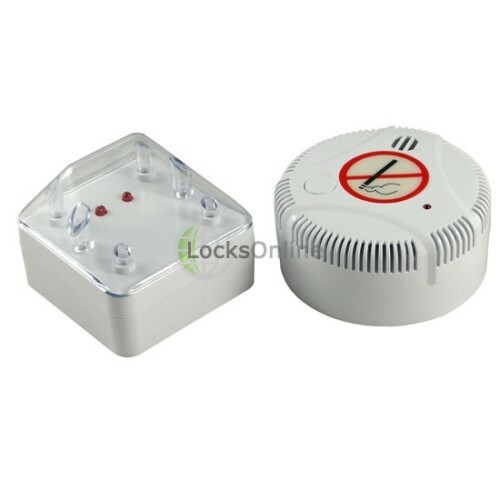 The remote indicator is hardwired to the detector and is typically installed in a alternative location such as above the no smoking room or in a managers office. The remote indicator will sound & flash should the cigarette detector being triggerred. 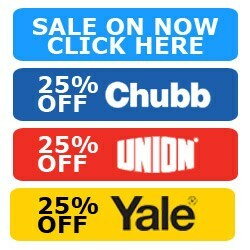 Both the detector & remote indicator are supplied with integral 5 year gurantted lithium battery (UK only due to shipping regulations).